Net Neutrality Under Threat; FCC’s New Proposals May Destroy Internet! 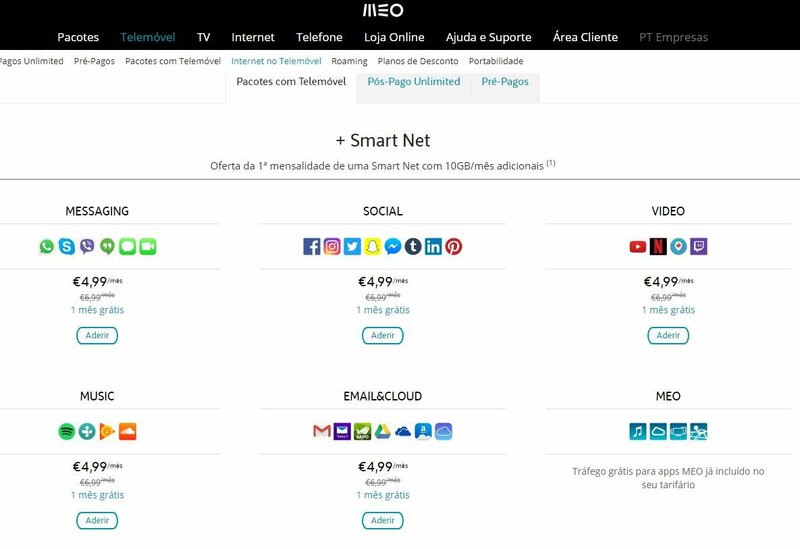 In Portugal, several Internet Service Providers have started offering customized Internet plans for users: Want to use Whatsapp and Instagram? Pay 5 euro, but you won’t be able to use Facebook and Twitter then. In case you want to use both Facebook and Whatsapp, then pay 10 euros, and this is actually pretty wicked. This is the actual horrors of the world, if net neutrality is not protected, and if rich ISPs and telecom players are allowed to call their shots. Something similar is happening right now in US, where Internet activists have declared a war against anti net-neutrality proposals by FCC (Federal Communications Commission), which regulates every form of communications happening in that country. 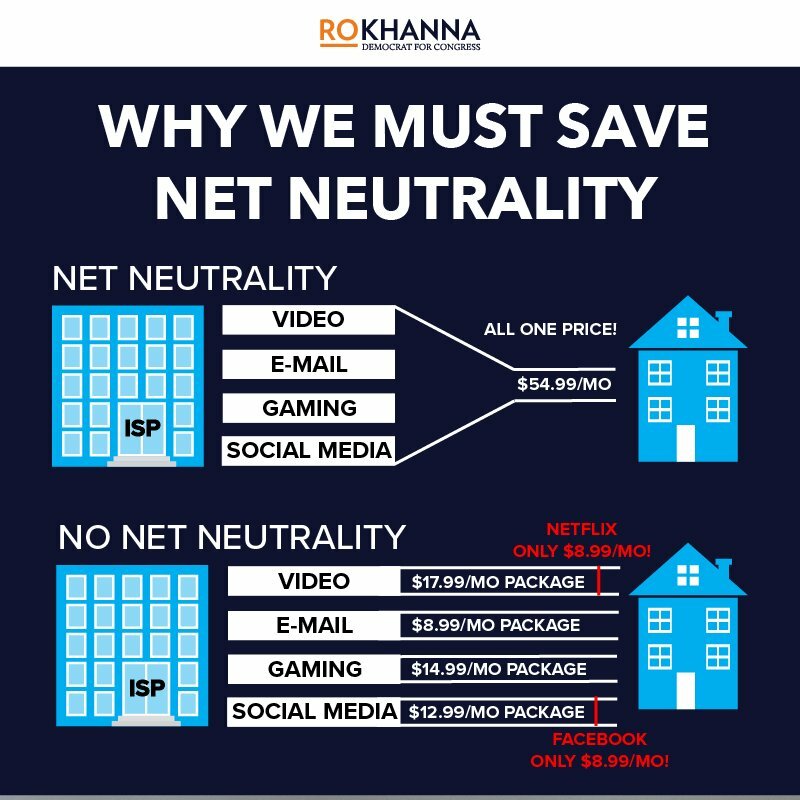 And, Ajit Pai is the current Chairman of FCC, who has actually proposed these new anti net neutrality laws for US. Under ex-President Obama, US had imposed strict regulations to protect the sanctity of Internet, and to stop ISPs and telecom players to manipulate the Internet for making more profits. But Ajit Pai, Chairman of FCC, has now proposed new regulations, which will allow companies like Verizon, Comcast and other ISPs to decide what they want to allow via their plans. If these proposals are accepted by Congress, which makes the rules, then Verizon can launch separate plans for Facebook, Whatsapp and Youtube. Basically, users will need to pay extra for accessing different websites, and this will completely destroy the Internet as we know it. Besides, new Internet startups and ideas will die forever, if ISPs and Telecom companies are given the control of the Internet. Imagine an entrepreneur with a crushing idea of a Netflix competitor paying a fees and royalty to Verizon, just because Verizon has the power to present that idea infront of Internet users. It would be complete slavery of Internet, and this would be really bad. Meanwhile, millions of pro Net Neutrality activists and Internet users have regrouped, and have declared a war against FCC’s new proposals. Congress will vote for these new rules on December 14th, and massive campaigns have been planned in and around that date. A website called www.verizonprotests.com/ is asking everyone to storm Verizon stores on December 7th, and protest against the FCC rule. Being the Thanksgiving week, there would be lots of shoppers on the streets and markets and Internet activists aim to use this for the protests. After all, every Internet user should be concerned about this. Meanwhile, The Internet Association, which is an industry group, has received 20 million+ letters and comments from Internet users asking to stop FCC from implementing anti net neutrality rules. Thankfully, Internet companies like Google and Facebook is supporting activists and opposing FCC’s new regulations. The hub of protests against FCC’s new rules against net neutrality is https://www.battleforthenet.com/, where US Internet users are encouraged to visit, and submit their phone numbers which would be used against FCC and ISPs, telecom companies which want to destroy Internet, for ever. "Net Neutrality Under Threat; FCC’s New Proposals May Destroy The Internet! ", 5 out of 5 based on 3 ratings. Worthless idiot with stupid rules. Bang that idiot…… all internet user must protest irrespective of country. This Indian is showing the genetic calibre there ,which every Indian shares ,and that is elitisism,cunningness,haramipanti,kameenapanti,luchchapanti.